New to Code for Philly? If you’re new to the community, attend one of our Open House and/or Workshop events first. Hack nights are unstructured and design to focus on working. Our other nights have socializing components that give a better introduction to the community and what we’re all about. Our weekly events are supported by a generous grant from Penn Treaty Special Services District. 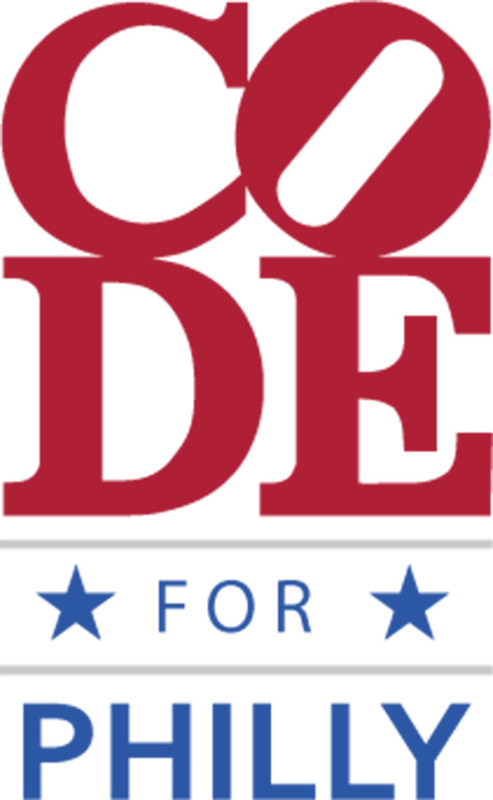 Interested in supporting Code for Philly? Email us at [masked]. This is a free form hack night designed to have the least distractions possible in order for projects to concentrate on hitting milestones. There won’t be any introductions or intro sessions. If you’re new to Code for Philly we recommend attending an Open House and/or Workshop night and selecting a project before coming to hack night.